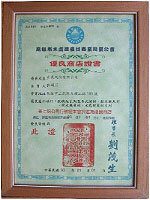 AQUA-WIN WATER CORPORATION was founded by a professional water purification system team in 1992. 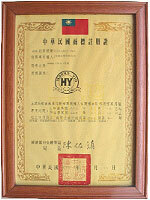 Our products have an excellent sales performance in Taiwan. 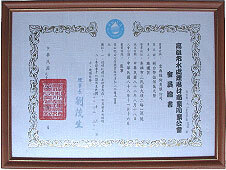 At the same time, we are the first and the best manufacturer for reverse osmosis drinking water systems in Taiwan Market. 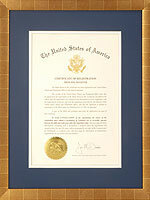 We deeply believe that we operate this company with honest and honor attitude. 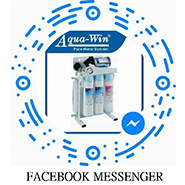 AQUA-WIN has insisted that we keep excellent quality of products, competitive prices, and innovative and outstanding purification products since we founded this company. 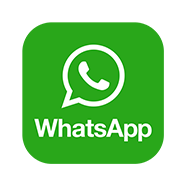 We gain high values from domestic and international customers after we have operated the company sincerely for a long time. 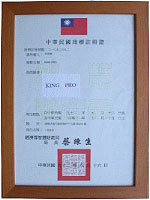 Because we pay attention to provide customers with stable and high-quality products, we maintain a leading position in this field. 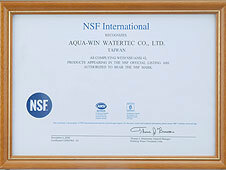 AQUA-WIN has exported across the world for 85 countries, including United States of America, Canada, Brazil, Germany, France, India and so on. 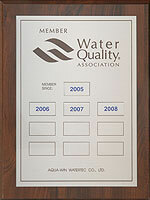 AQUA-WIN meets the needs from an individual customer to big companies by a wide range of services. 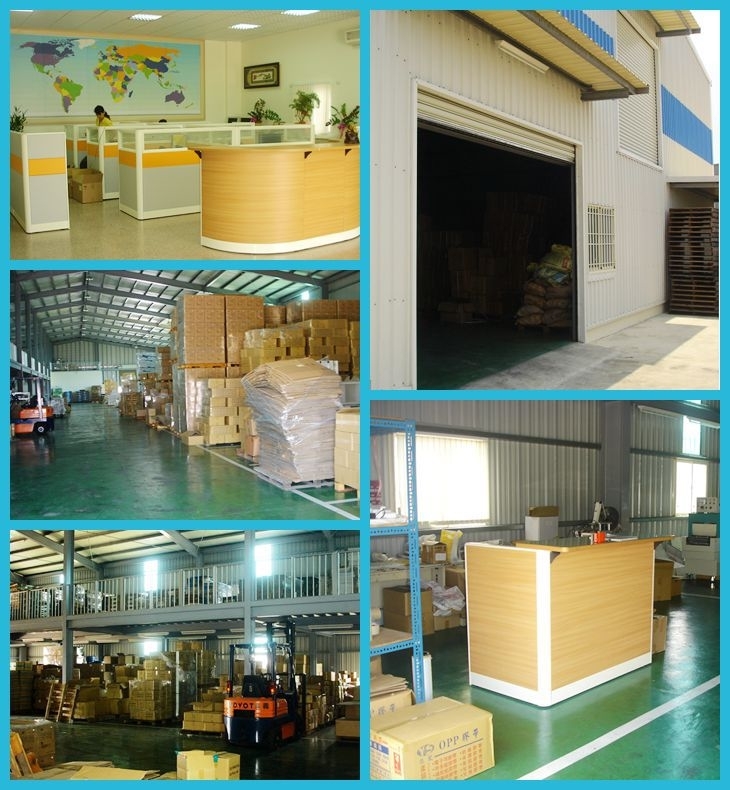 Warehouse and professional production line in factory with over 3,500 square footage storage capacities, Aqua-Win provides the best environment for OEM/EDM/self-brand manufacturing. 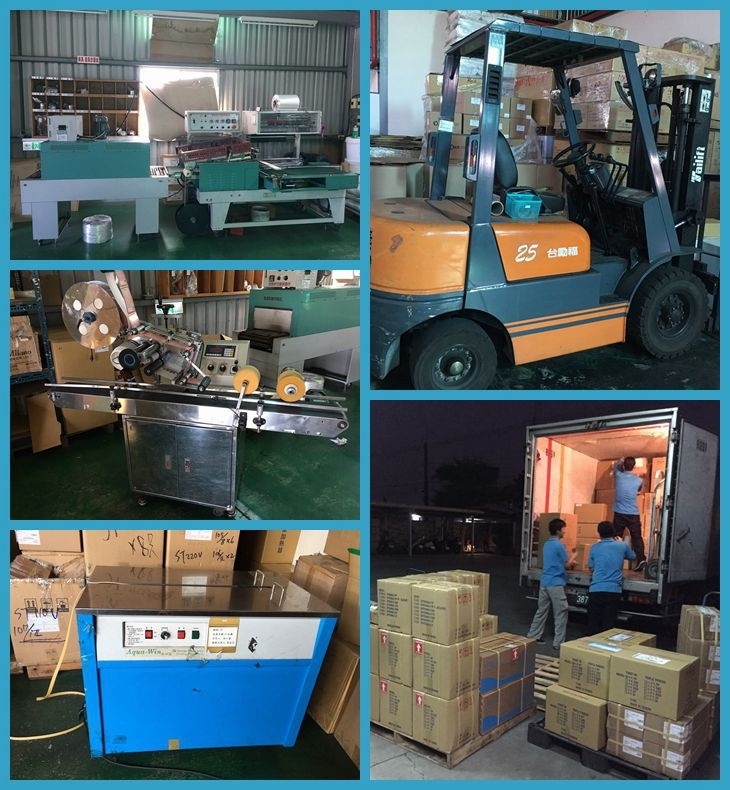 By efficient production and packaging, we ensure that each product can be ready and delivered in time. 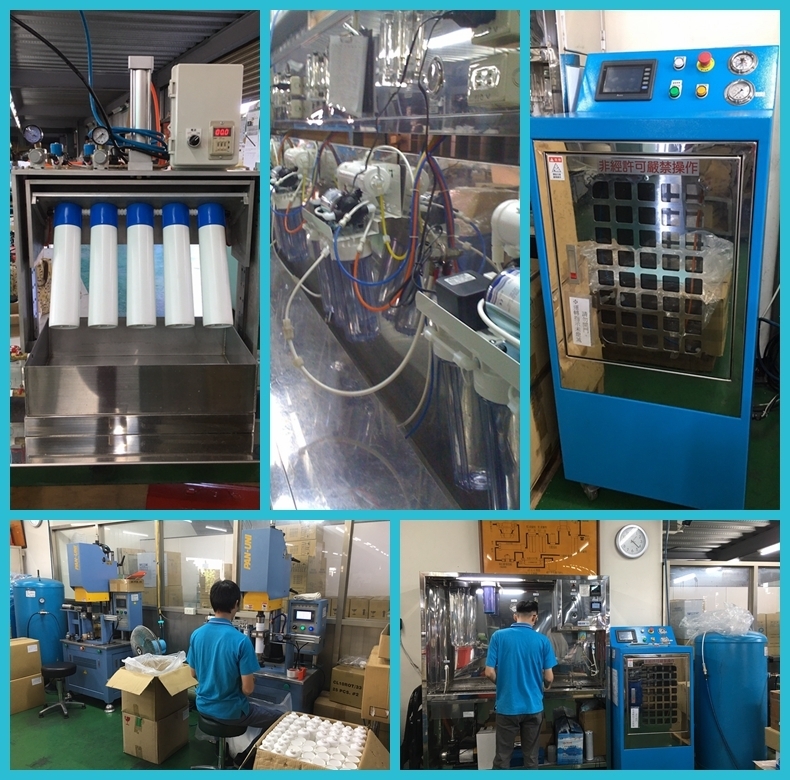 From the smallest spare parts to the largest machines, we do all the quality control, such as water TDS test, pressure test, chlorine test and so on. 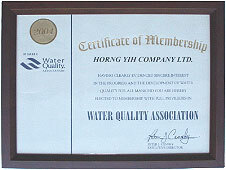 Always ensure our customers receive the best quality products. 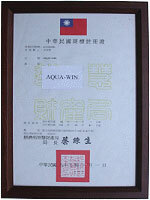 Aqua-Win has over 12 years exporting experience across the world for "about / more than" 85 countries. 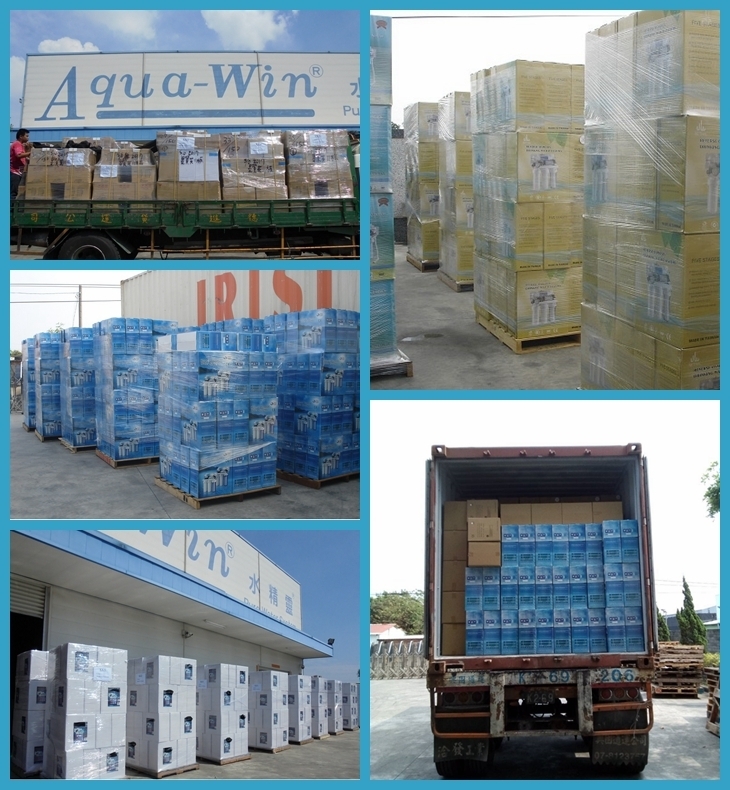 With the best oversea sales team, professional manufacturing, safe packing and efficient delivery, Aqua-Win has built a long term business relationship with all of the customers. 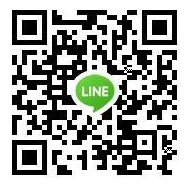 Product Commercial & Industrial R.O. 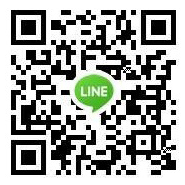 system, Electrical Appliances, Home water treatment, Home-use RO System, Residential R.O. Reverse Osmosis system, Counter top R.O. 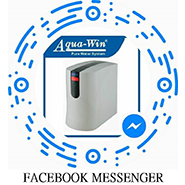 system, Desktop water dispensers, Under-counter RO System, Drinking water machine, Water filter, Water dispenser, Ionized water, Water Filtration system, Pure Water, Alkaline Ionic Water Generator, Water purification systems, Standing RO system, Water purifier, Fountain, Drinking water dispenser, Drinking water systems, Ozonizer, UV sterilizer, RO parts and accessories, RO components, Water coolers, Water softener, Commercial and industrial reverse osmosis equipment, Water treatment equipment, Water purifier manufacturer, RO (reverse osmosis) system, Booster Pump & Diaphragm pumps, Needle valve, Filters, Cartridge, RO membrane, Ceramic, C.T.O., G.A.C., K.D.F., Ion resin, PP filters, CTO filters, pre-filters, T33 series filters, UDF series filters. 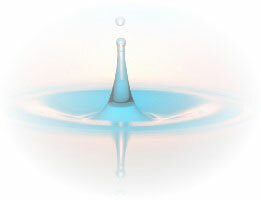 Shower filters, Housings, kitchenware & Household products.